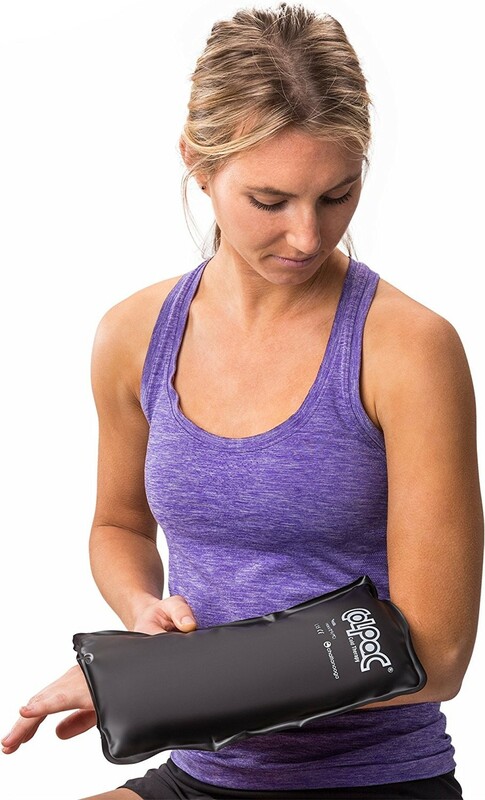 Half-size, cold pack delivers up to 30 minutes of therapy for effective pain relief. 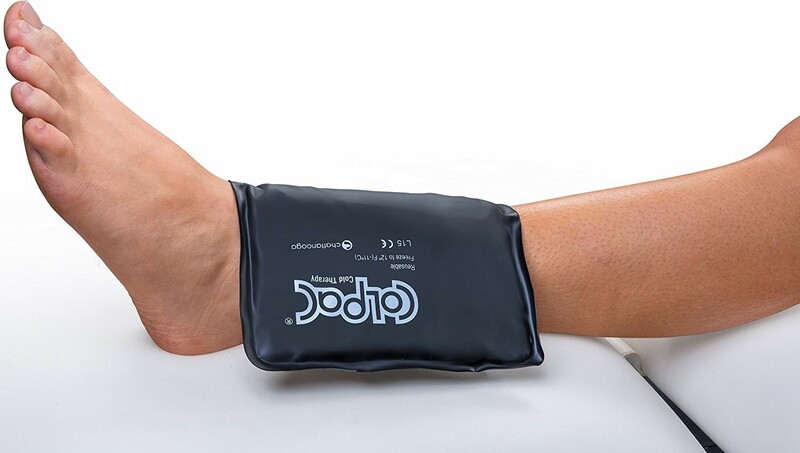 The Chattanooga ColPac Black Polyurethane Half Size delivers effective cold therapy to help reduce pain and swelling associated with sports injuries, muscle pulls or chronic pain. Designed as a half-sized cold pack (6.5 in x 11 in), the reusable ColPac Black Polyurethane Half Size is ideal to target affected areas such as the wrist, knee, shoulder, head, elbow, neck, ankle or shin. Use the ColPac Black Polyurethane Half Size after training or competition to prevent delayed onset muscle soreness. Combined with durable black polyurethane and latex-free material, the ColPac 1562 stays pliable during use and can last up to 30 minutes. 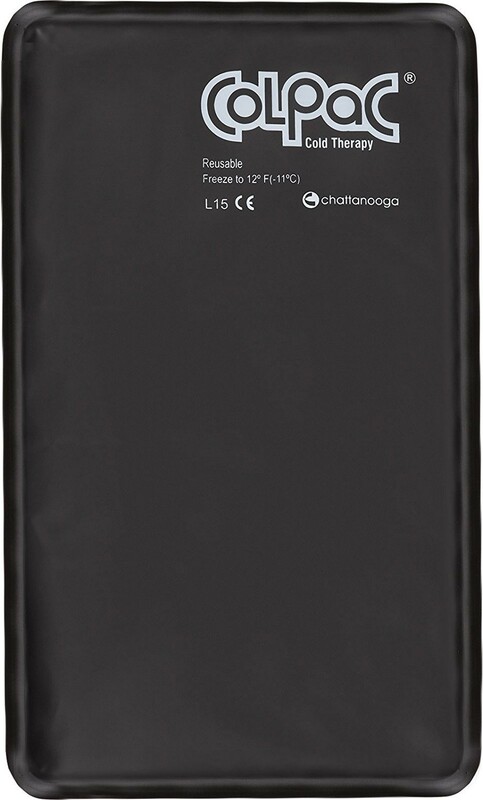 Note: The Chattanooga ColPac Black Polyurethane Half Size is for cold therapy use only. Do not heat for hot therapy. Remove ColPac from freezer. Place a towel between the ColPac and the skin and then apply to treatment area. Treatment time should not exceed 30 minutes. Before storing in the freezer, wipe away all moisture from ColPac. To preserve and maximize the life of your Chattanooga ColPac, seal it in a plastic bag and store it in the freezer when it is not in use. Make sure to lay it flat in the freezer.